I haven't done a Thoughts on Thursday or Confessions post in awhile, so I thought I would vent and talk a bit. So grab a cup of coffee or tea and enjoy! - I didn't do a weekend recap because there wasn't that much to talk about. First Rory got sick and we still tried to go camping, but had to come home early because it was getting worse and worse. Then I got hit with the bug and finally Sutton got it on Monday and she threw up all day. Poor girl got it pretty hard. We think Avery brought it home from preschool and passed it around. - I took advantage of Labor Day sales at Old Navy and Loft. I bought a few things for work and got the girls more clothes. Did you know that I have to send 6 changes of clothes per child to preschool for potty training? And if they soil their clothes, which it will happen, I have to wash the clothes that night and send them back. But I am totally loving that they will potty train my kids. Ha. Oh and a little TMI, but Sutton pooped in the potty this weekend and that was a huge deal. - Apple is having their iPhone release announcement on Tuesday and I can't wait. I just hope I can get my hands on one. - Do you remember when I talked about the popsocket on Friday? Well it seems like I have been in the dark on this genius item. Everyone knows about it and has one. Especially if you are in middle school. - So I have twins and their sleep habits have been crazy ever since we changed their cribs into toddler beds. Sometimes we end up sleeping on the girls floor which is fine, but so uncomfortable. They at least have a foam alphabet pad for us to lay on, but it isn't comfy when we just want to sleep. So after many nights of trying to use my old pregnancy pillow, the twin boppy and blankets, we bought a twin memory foam mattress. This way we can tuck it under their beds and their friends can use it as they get older. I researched a bit on Amazon, but ended up with one I hope works for us. Now you just watch, we won't use it for a long time because they will sleep very well. Ha. 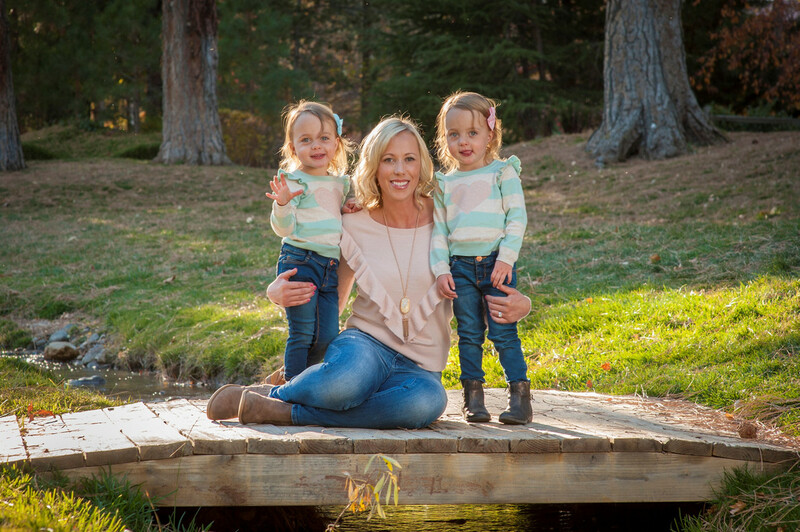 - I have a twin mom hang out coming up that I couldn't be more excited for. I am part of a local twin mom group and then there are a few of us who just really click and have a private message group that we constantly talk on. We vent to each other, celebrate our wins and help each other through our falls, but this small group of girls are amazing. We are finally getting together for brunch where lots of mimosas will be consumed and I can't wait for it. It is almost a month away, but who is counting. 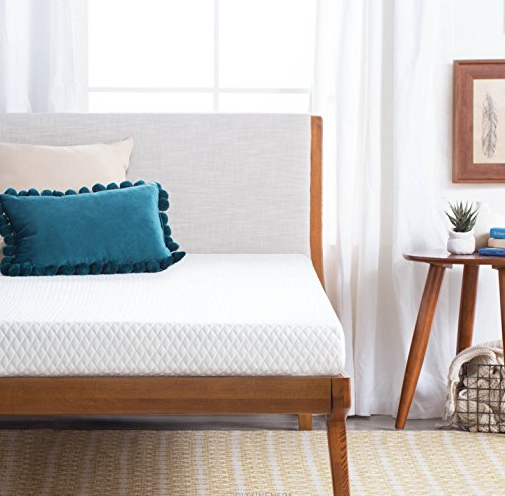 - Speaking of beds, has anyone bought a Leesa, Casper or Helix bed? I am seriously looking into them, but wanted to see if any of my readers has one or tried one. 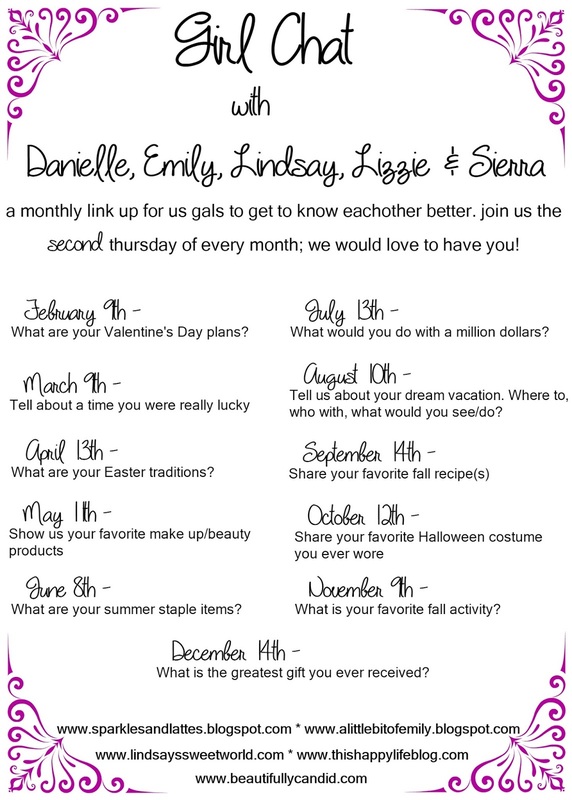 - Next week is our monthly Girl Chat link up. This month we are sharing our favorite Fall recipes. I hope you join us! 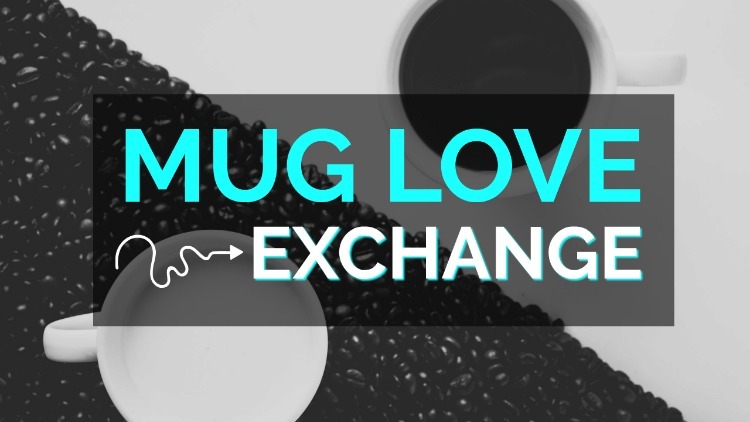 - Also don't forget to join our Mug Love Exchange. It was so much fun last year. You can find all the details on yesterday's post. So sorry all of ya'll got hit with the bug, seriously my worst nightmare! I can't wait to hear about the new iPhone, I just wish it wasn't going to be so dang expensive. Smart of ya'll to get a mattress to sleep on in the girls room, hopefully you won't have to use it much now and they will sleep great!! It seems like the stomach bug is hitting early this year! Some of our friends and family have already had it as well. I hope you're all feeling much better! Boo for getting sick! Brayden just had strep which knocked him on his little booty - I didn't realize strep can do that to you! OMG 6 pairs of clothes per kid!? but you're right, it's so worth it if they will help with the training!! Are the girls loving their new school? Is Apple only making a limited number of phones or something? I LOVE my pop socket! Stomach bugs are the worst! So great that your school is potty training for you! I hate that you all got sick. Darn these dirty daycare germs!!! Yay for some labor day shopping though!! I was going to get some stuff online Sunday from Old Navy but got distracted and didn't place my order. Monday the sale went from 20% off to 10% and it made me mad so I didn't get anything. LOL. Getting that mattress for the girls room is so smart!! Hopefully their sleep schedules will work back out again and you can all get your rest. Oh gosh... not the flu bug.... beginning of school year, I hear it everywhere. UGHHHH Where's the Lysol. Hope everyone is full force again. UGH - the stomach bug is the woooorst. I'm already dreading the colder months, honestly -- but it definitely shouldn't be able to hit this early! Glad you all are on the mend. I'm going to plan to join the Girl Chat link up. Fun! Stomach bugs are no joke, sorry about that! I should be getting some old navy dresses in the mail today. Once week will you visit!! Stomach bugs are just so awful. I'm glad you're all back to feeling better. I took advantage of the ON sale, too. I'm posting a few things we got tomorrow! I took advantage of the sales at Old Navy, Carter's, and Gap! They were so so worth it!